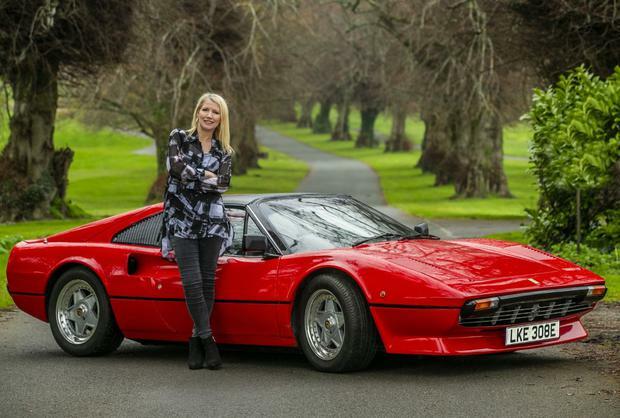 At first sight, the 308 may look like a conventional Ferrari, but beneath the sleek, red bonnet throbs an engine that is not measured in cubic centimetres. The only external clue to the car's true power source is the E on the registration plate. And despite maintaining the integrity of the car through the entire process, it is now faster than it was, and actually goes from 0-100 in half the time it did in its heyday. Slip behind the wheel and it is vintage Ferrari, but put your foot to the pedal and it's eerily quiet yet still shockingly fast. The Ferrari 308 is just the first of many classics that Electrifi plans to modify. But Crowley's vision of the future doesn't simply rely on repackaging the past. Electrifi is currently designing a new range of classic cars that will be fully electrified and revealed in early 2020, making it the first company to manufacture cars in Ireland in almost 40 years.